I apologize for communicating with you via blog but I don’t know who to talk to about my problem. 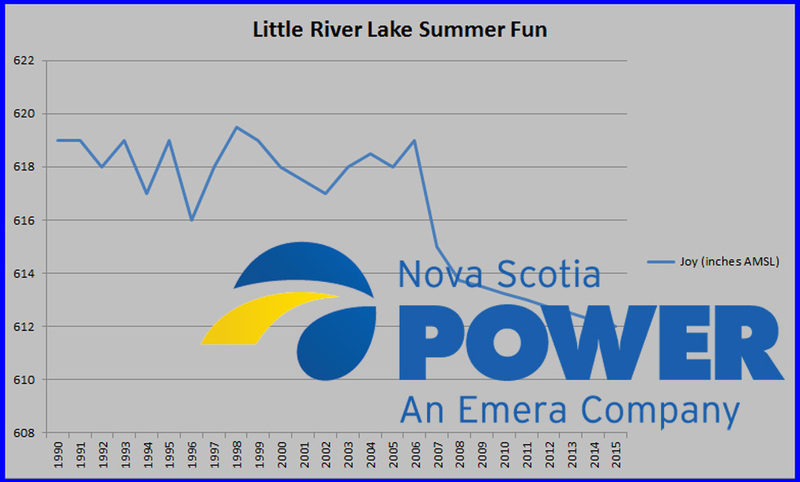 I am a 25+ year resident of Little River Lake, the smallest lake of the Gaspereau River system of power generating lakes in King County Nova Scotia. Please put some more water in the lake. The folks on this lake are not a complaining bunch. We get that levels change. We even get that levels are sometimes low for a season. 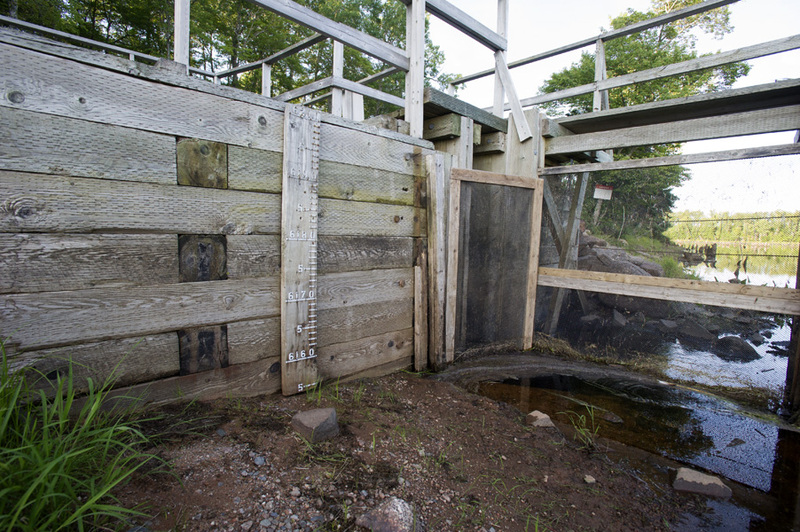 We have docks that accommodate level change. We were excited this year, confident that record snowfall would mean good summer boating, fishing, etc. But you’ve been dropping the summer lake level year over year and an abundance of water, apparently, wasn’t about to interfere with that. 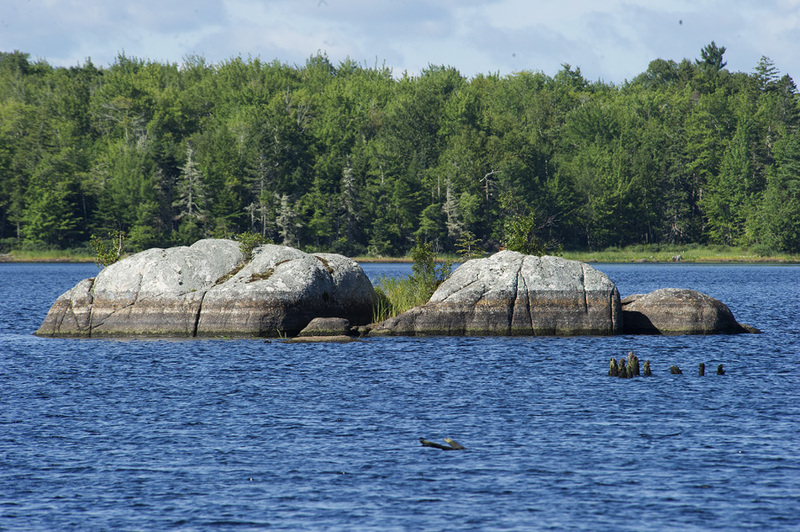 I’d like to argue that my real concern is for the welfare of the small and rare yellow spotty bubber, that breeds only in the sand on the shoreline of small manmade lakes in the Gaspereau system. But I really don’t know anything about these things. What I know is that my boat is sitting on the granite bottom being ground to dust in the wind off the same wharf we’ve been using for 3 decades. I’d be happy to take you for a boat ride here in 10 cm of water if you wanted to get a first-hand feel for it. But you’re all likely busy. In the same spirit of Ansel Adams using photography to show people the beauty and value of preserving Yosemite Valley, I’ve made a short film about boating on Little River Lake. I hope you enjoy it. Another 10 cm and you’ll have to rename Little River Lake to Little River River.